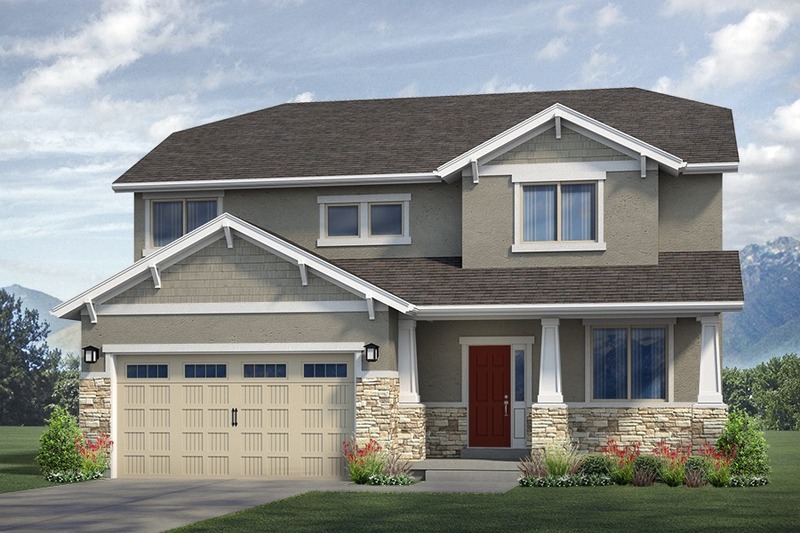 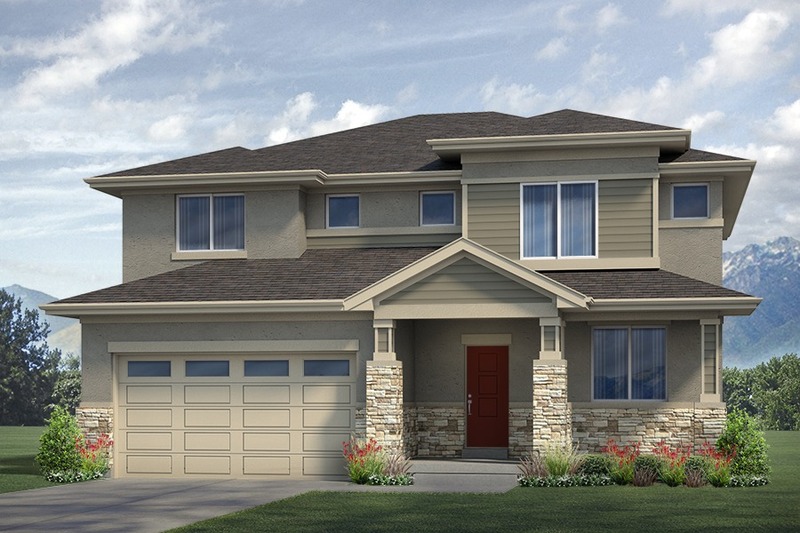 One of the most spacious new homes in Utah, the Fairfax is perfect for families. 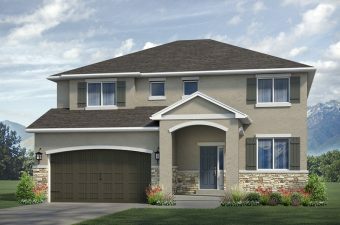 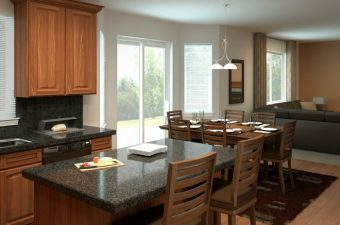 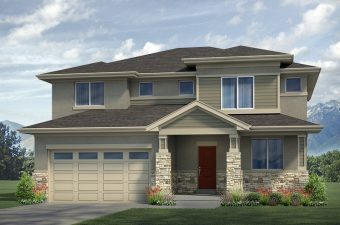 The Fairfax offers one of the most modern Utah home plans, this home’s layout features a formal living room and large family room that flow together on the main floor, opening into the spacious kitchen. 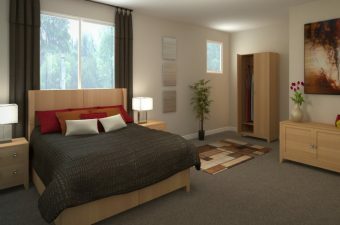 Upstairs, homebuyers can find large bedrooms with walk-in closets to accommodate the largest of families or the largest of wardrobes. 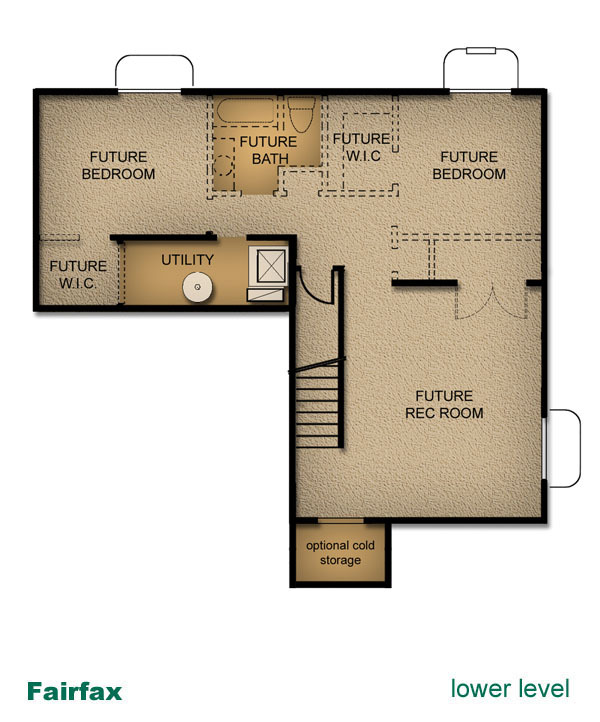 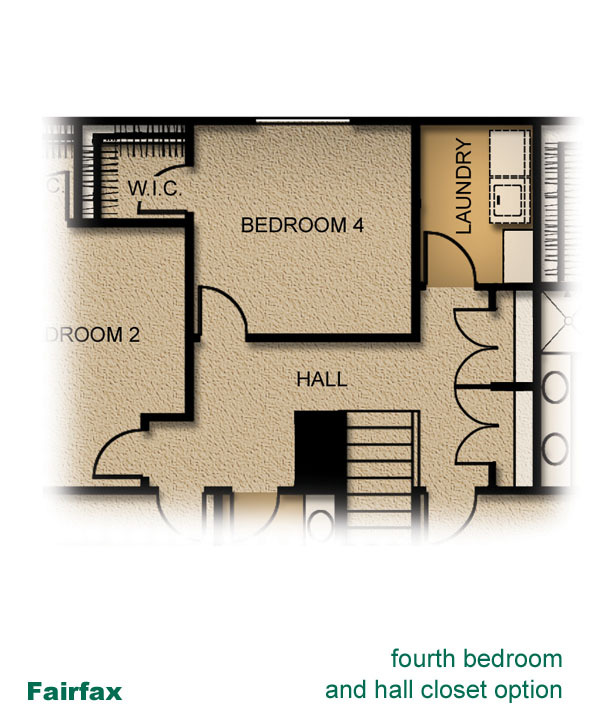 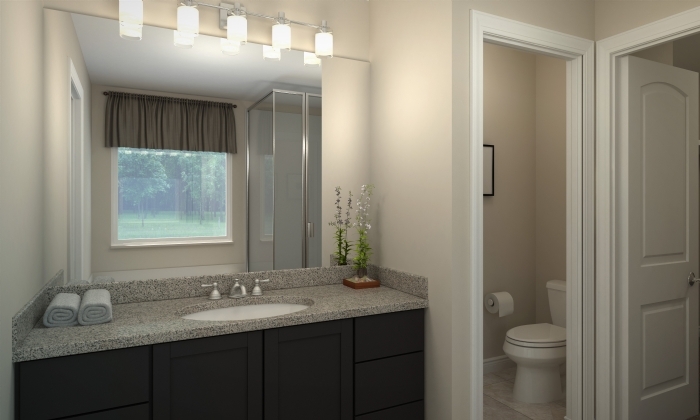 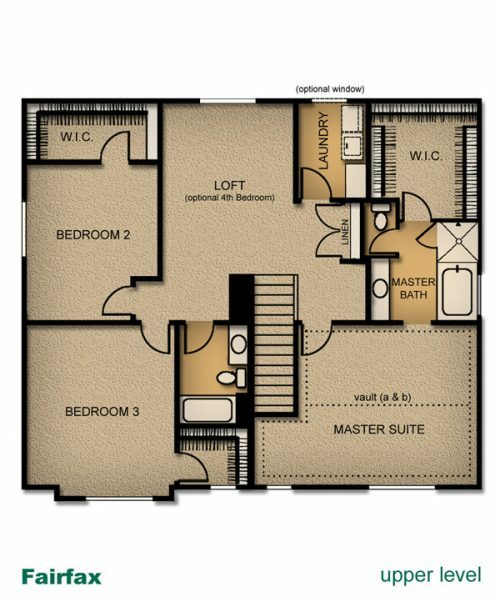 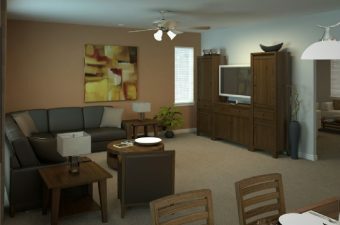 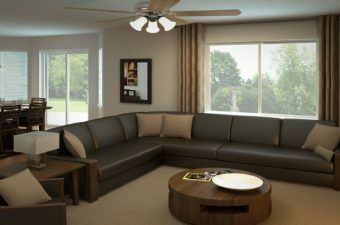 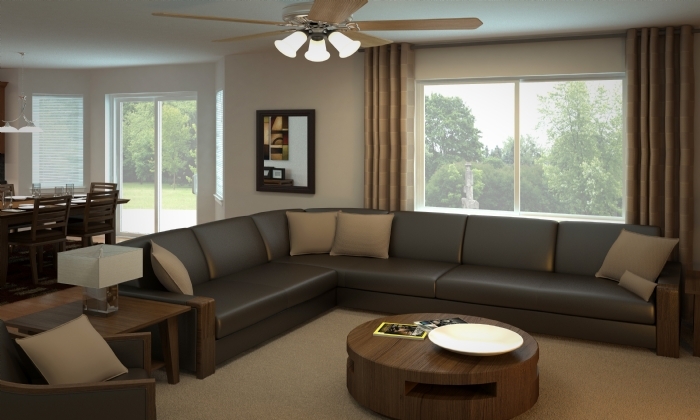 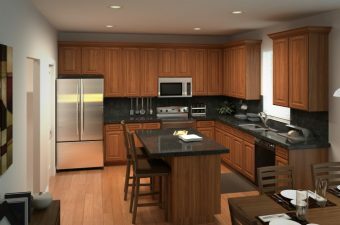 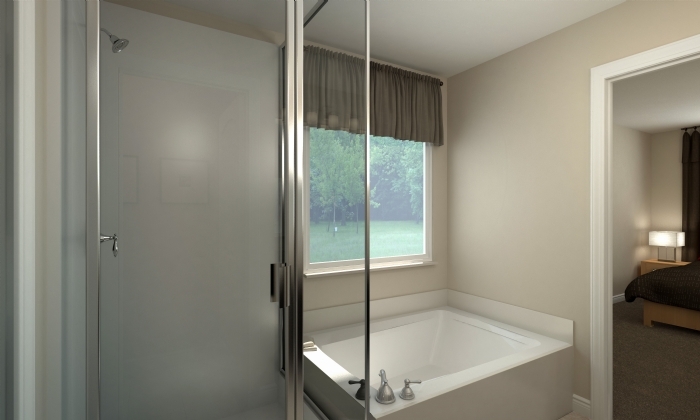 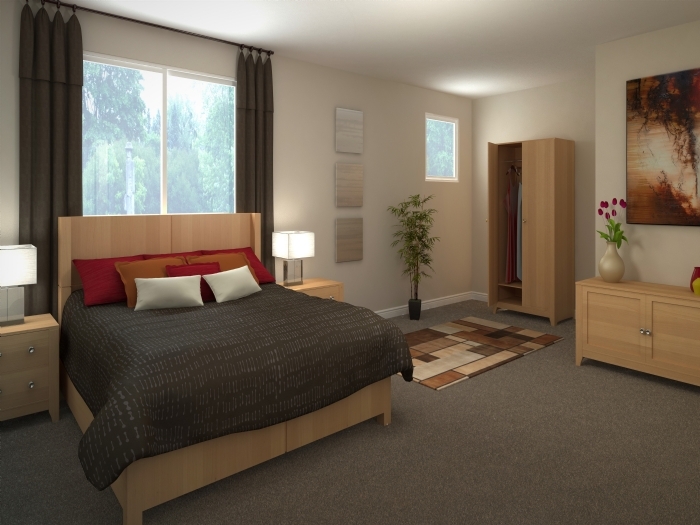 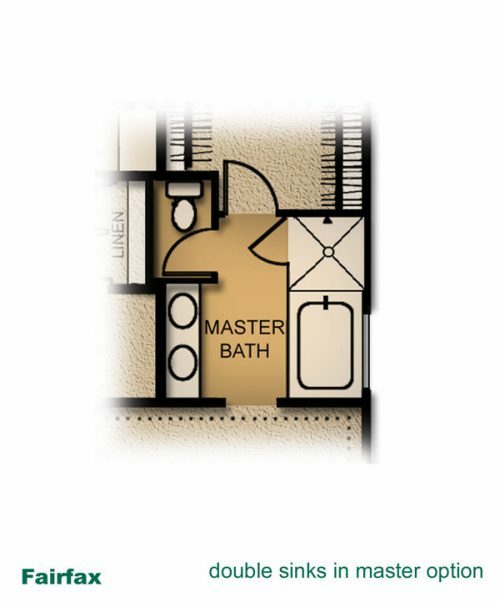 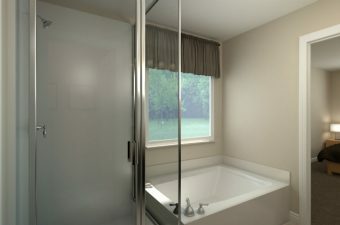 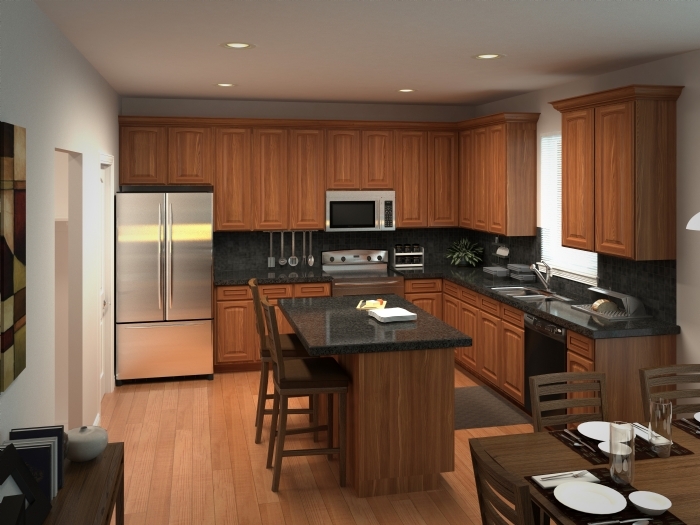 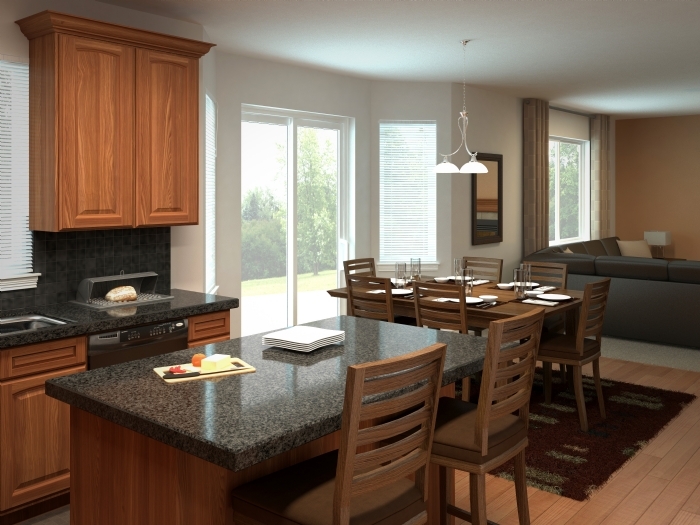 The Fairfax also offers an optional loft or 4th bedroom to fit your needs. 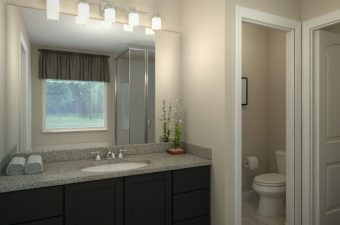 As part of this community of new homes in Utah, the Fairfax also has updated features, including a laundry room located right where you need it: next to all the bedrooms. 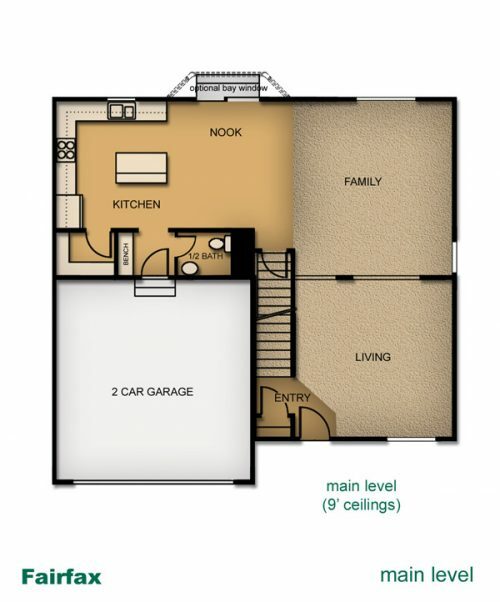 So thanks to these Utah home plans, there’s no more hauling the laundry up and down the stairs! 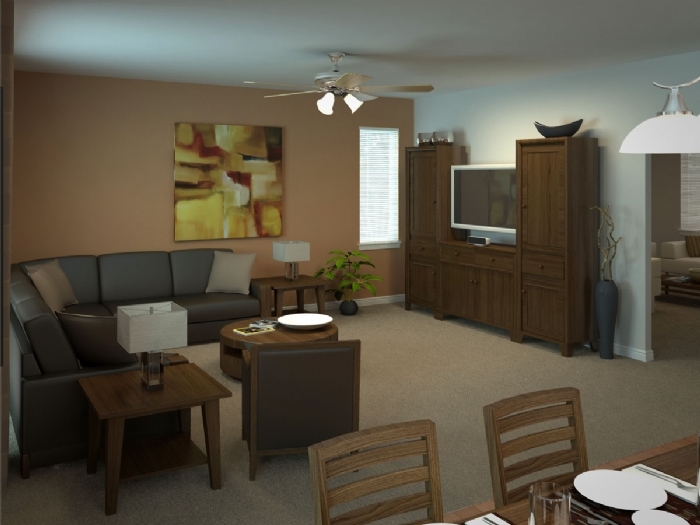 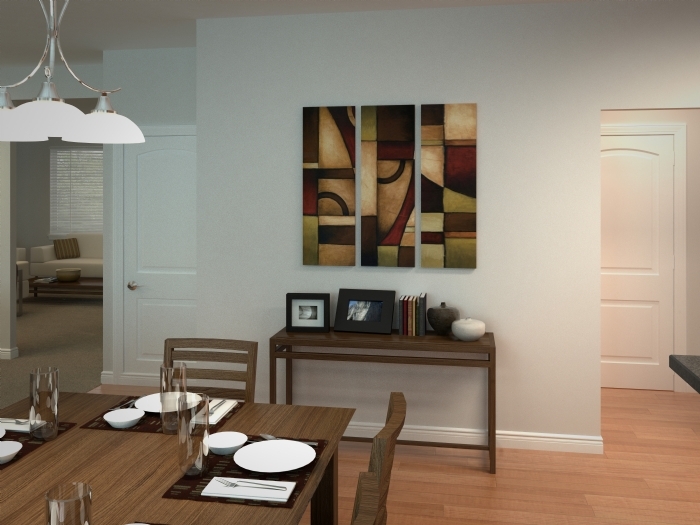 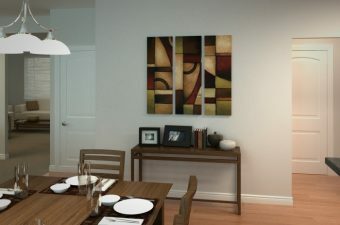 Schedule your tour to see the Fairfax layout or any of our other homes in Utah today!